The Just Shoot Me is one heck of a shooter. Despite featuring 6 types of hard liquor with no mixers in site, it’s surprisingly smooth and can actually sneak up on you. There’s no need to toss this one quickly down before you taste it, though. 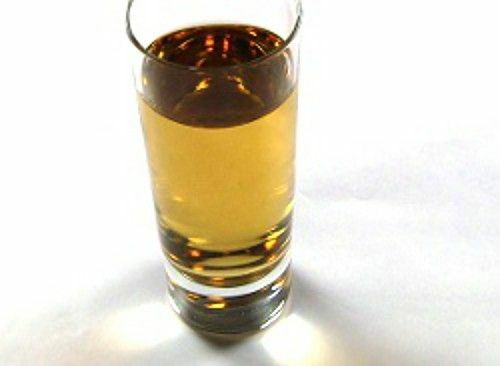 It’s composed of three decent quality whiskeys that taste great in a cocktail, plus some tequila, rum, and just a touch of Jägermeister, so the overall flavor is whiskey, mellowed. Fill a mixing glass with ice, and add the ingredients. Stir to blend and chill, and then strain the mixture into a shot glass.